I just read this article and thought you might want to give it a read, too. 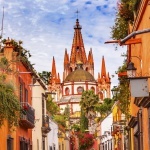 It\'s called 8 things locals love about Mexico’s San Miguel de Allende (and you will, too) and you can find it here https://www.orbitz.com/blog/2018/11/best-things-locals-san-miguel-de-allende-mexico/. 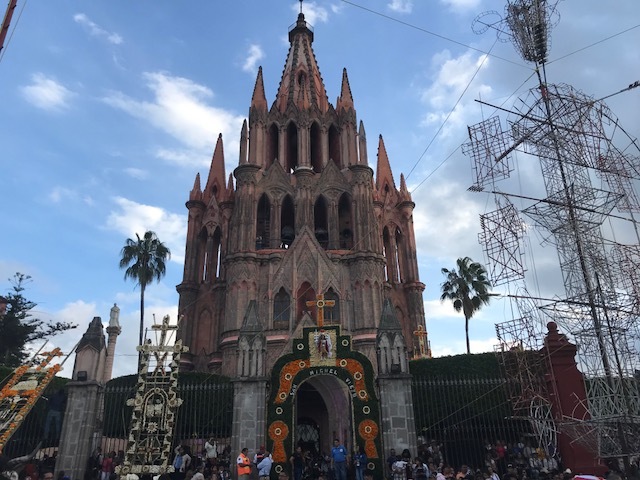 A charming city with cobblestone streets, colonial architecture and hidden courtyards, Mexico’s San Miguel de Allende boasts a busy urban life, rich with culture, arts and history. 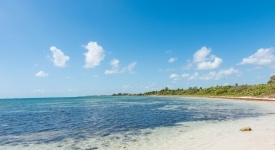 And yet, it also offers private secluded retreats perfect for romantic getaways and honeymoons, where visitors can truly rejuvenate and embrace nature. You’ll find street vendors selling handmade dolls and straw hats while others weave colorful crowns from flower and aromatic herbs to the sound of street bands. The cabbies proudly tell you that San Miguel doesn’t have streetlights, so every driver is careful and polite. What’s more, the locals always have something to celebrate and will gladly tell you their favorite things to do and places to go. 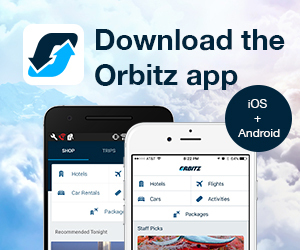 And with more flights to the two nearby airports of Queretaro and Leon recently added by Aeromexico, visiting is easier than ever. 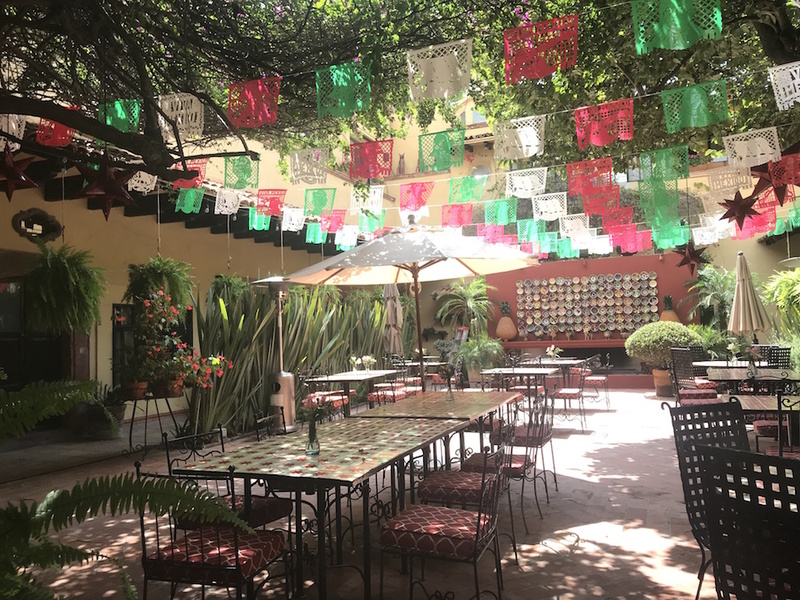 To stay in the city center, opt for Hotel Hacienda el Santuario, a boutique hotel set within a former convent and featuring a welcoming courtyard with sprawling bugambilia trees. Proud to preserve the Mexican culture in everything from art to food, Hacienda el Santuario displays local artwork and serves traditional dishes worth trying—including pozole chicken soup, arrachera steak and an Instagrammable purple ice-cream made from the garambullo cactus berries. From the street, the hacienda looks small and modest, but inside it surprises visitors with art-lined hallways, hidden gardens and an airy rooftop. Whether you choose to lounge underneath a lime tree or on a terracotta terrace, you’ll be far from the noisy city streets, yet close to all the attractions. Grand, neo-gothic and pink, the city’s famous cathedral looks like a wedding cake of giant proportions towering over the main square. Named after the city’s patron San Miguel Arcangel, this unique Parroquia owes its looks to the architect Zeferino Gutierrez who was inspired by European cathedrals when he drew the spires of the city’s future icon. A functioning cathedral, the building hides crypts underneath its stone floors, which can be seen only during the annual Day of the Dead. But the church is popular year-round—locals will tell you it’s booked for weddings for the next two years. Looking for some local souvenirs or affordable art? 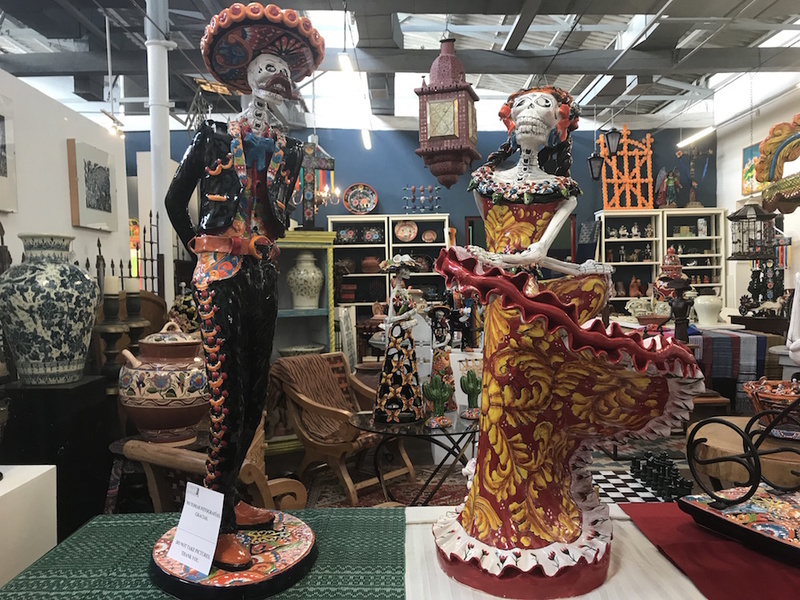 Visit Mercado de Artesanias for jewelry, hand-woven clothes, embroidered scarves, carved wooden sculptures and terracotta pots. For something more upscale, swing by Fábrica la Aurora, once a textile factory and now an art gallery hosting some of the city’s best art stores and boutiques. 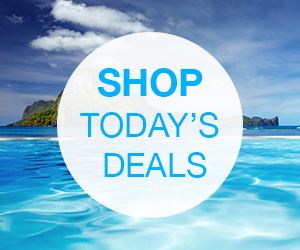 Prices are affordable, so even a full day of shopping won’t break the bank. 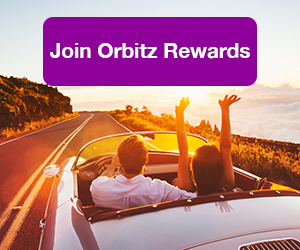 ALSO: Orbitz Rewards earns you Orbucks you can instantly use on hotels—que rico! At Dos Búhos, which translates to Two Owls, owner Diane Maycotte and her husband take winemaking to heart. Unlike at the big commercial places that harvest grapes with machines, Dos Búhos does everything by hand, in-house and with love. The boutique winery praises itself as organic and uses natural yeast free of additives or preservatives, plus each vintage is uniquely blended, offering something new to the wine connoisseurs every year. Drop in for a tasting, or better yet for a picnic—and wash down the delicious baguette and local cheeses with a few glasses of sangria. Make sure to swing by the chapel to marvel at the artwork by San Miguel locals. It’s not an overstatement—Nirvana Restaurant and Retreat lives up to its name. Set among beautiful gardens with green ivies and colorful flowers climbing stucco walls, Nirvana offers a truly rejuvenating experience, including swimming in natural mineral-rich thermal waters and a poolside bar. An hour-long massage at the spa will energize you enough for a horseback ride. The restaurant menu temps with rare delicacies including duck cooked to perfection, fresh fish and blueberry-topped ostrich—all followed up by a to-die-for dessert selection. Drop in for just a day and you’ll leave refreshed and rejuvenated. Better yet, come and stay for a night or two—but note that Nirvana has only nine rooms and they book quickly. There’s hardly a weekend in San Miguel without the mojigangas dancing on the streets—larger-than-life puppet dolls that the locals wear over their heads. Some may look like brides and grooms, others like famous historical figures or other characters, but they all draw smiles. Made by local artists, mojigangas can be rented for weddings, parades and other celebrations, and some hotels and businesses own a few—for display and performances. 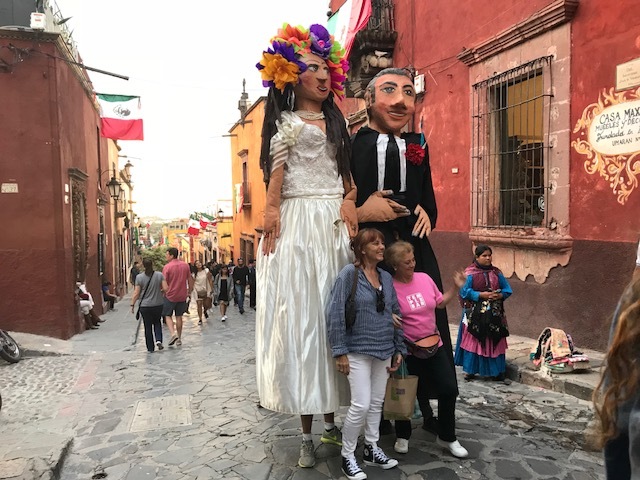 And at the end of September, when the city celebrates the day of the San Miguel de Allende, the mojigangas take over the streets in an overnight parade. 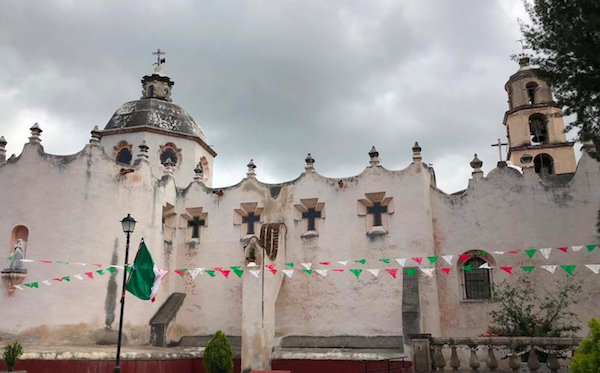 Built by a traveling priest in 1740, the Sanctuary of Jesus Nazareth in the nearby town of Atotonilco was originally a retreat for those who wanted to repent for their sins and ask forgiveness. Still an active spiritual retreat, it is also a UNESCO World Heritage Site and one of the most popular attractions in the region. Only a short ride from San Miguel, it’s famous for its beautiful murals and frescos. They’re hand-painted by local artist Antonio Martinez de Pocasangre and cover the entire interior of the church and chapel. It’s also a good spot for souvenir shopping and trying street food. If you drop by, try a made-to-order sope with thick blue corn tortillas and various toppings such as meat or huitlacoche mushrooms—a type of fungus that grows on corn. 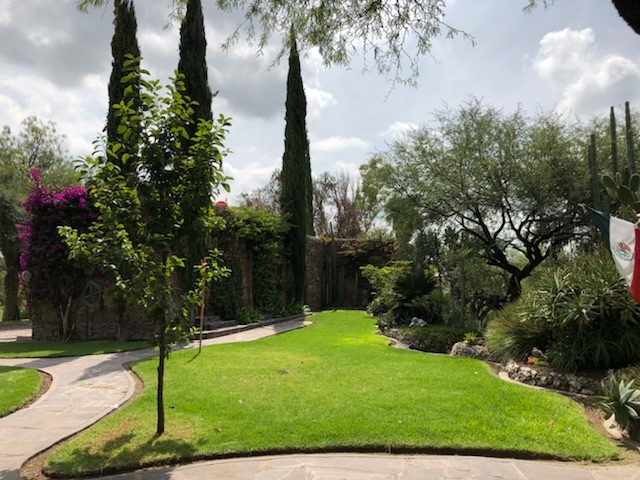 Hiding in the green leafy hills surrounding San Miguel de Allende, Casa de Aves is a pristine natural oasis with none of the modern comforts missing. Set as spacious modern enclaves with rustic charm, Casa’s apartment-sized suites offer stone-laid showers, in-room fireplaces and private rooftop Jacuzzis with breathtaking views of the lush greenery—a perfect setting to watch the stars at midnight with a glass of champagne in hand. The pristine gardens are great for leisure walks and the restaurant serves candlelight dinners by the lakeside. Too much serenity? You can always come back to the city. There’s a festival here nearly every weekend! 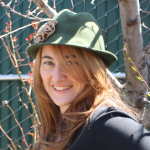 Lina shimmied with belly dancers in Turkey, took kimono-wearing lessons from geishas in Japan and read poetry with drunken bards at the Russian Woodstock. She’s written about her wanderings for Newsweek, The Boston Globe, Hemispheres, Alaska Airlines, TravelAge West and BBC, among others.